Engr. Joel F. Cruz, President, SRDP CONSULTING INC, Coordinator Joel has over 30 years of experience in GIS and mapping industry working on various projects in Japan, Philippines, Vietnam, Indonesia, Guam, Saipan, South Africa, Pakistan, Tanzania, Uganda and Solomon Islands. He has been extensively trained in GIS and computer mapping in Tokyo, Japan. 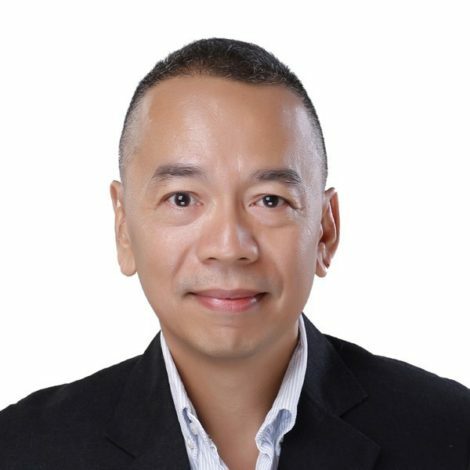 He has earned master credits in Applied Mathematics, Major in Computer Science and completed his Master’s Degree in Urban and Regional Planning at University of the Philippines. He is the first certified Civil Aviation Authority of the Philippines (CAAP) licensed operator. Joel has been using unmanned aerial vehicle(UAV) and manned aerial vehicle(MAV) to create orthophoto maps, digital surface models and topographic maps for local and international infrastructure planning, design, and construction projects. Joel sees drone technology as an integral part of humanitarian causes by providing accurate and up-to-date maps depicting post-disaster damages and potential relocation areas. He wants his many years of mapping experiences to contribute to the services of Philippine Flying Labs.